Use for Stencil Rollers & Pads. 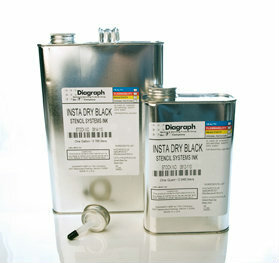 This ink conditioner able to extends roller or ink pad life by preventing them from drying out. Adds ink mileage by maintaining the proper ink consistency. Available in quart and gallon packing.